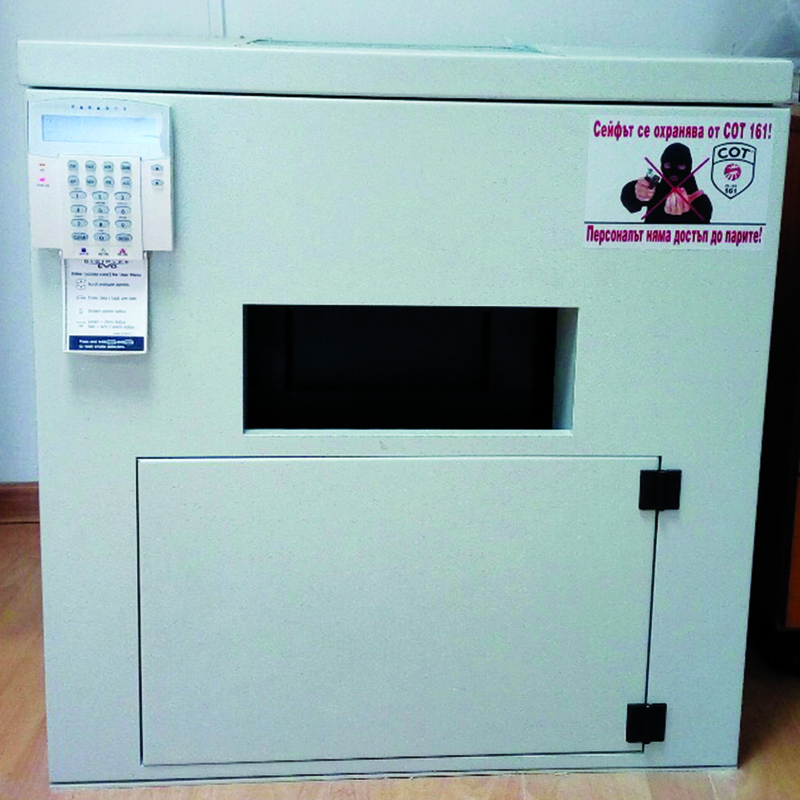 SOT – SECURITY ALARM SYSTEMS EOOD, known as SOT 161, is a subsidiary of SECTRON OOD, the biggest importer of technical security and protection systems in Bulgaria. The company was registered more than 25 years ago, on January 7, 1994, by Dipl. Eng. Pavel Videnov. It is the first company in the country specialized in guarding sites using security alarm systems. It involves the guarding functions related to the use of the first private radio system manufactured by KP Electronics, Israel, and commissioned by SECTRON OOD on April 1, 1993. This was the first time when a base station for monitoring was developed and mobile teams were formed to respond to alarm signals received from sites in Lozenets Quarter which marked the beginning of private security services in Bulgaria. A year after its registration, the company started providing physical guarding services for sites. Gradually, as the number of sites increased, the opportunities and potential of the company grew stronger. Today, SOT – Security Alarm Systems EOOD (SOT 161) is the biggest security company in Bulgaria and the Balkans. Since 2006 SOT 161 has had affiliates in Belgrade, the capital of neighboring Serbia, and for the period from 2001 to 2014, SOT 161 established over 4500 sites in Skopje, Macedonia guarded using security alarm systems. 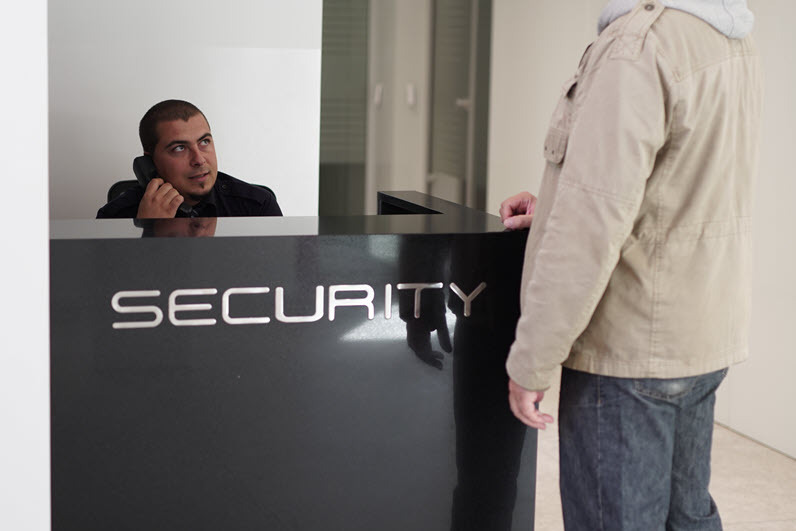 The company provides security alarm services, physical guarding of property, and specialized security, i.e. guarding of valuables and cargo, personal protection and guarding of mass events. The company designs, monitors and maintains all kinds of technical security systems. Since 2013 SOT 161 has been providing national coverage and ensuring protection of more than 100,000 sites throughout the country. For the last 9 years SOT 161 has been providing Emergency Medical Assistance services to its clients, for the first time in the country. Since 1997 the abbreviation SOT (security alarm systems)/SOT 161 has been the protected brand name of SOT EOOD for services related to burglary alarm systems. The flawless response and professional skills demonstrated day and night by the mobile security teams of the company are of utmost importance for promoting the SOT 161 brand! The well-known white automobiles branded with the digits ‘161’ imply peace and safety among clients. More than 110 car patrols are available per shift. Only in Sofia, the number of on-duty mobile teams is 47 per shift; this is a precedent in the security alarm industry. As a result, the average response time in the urban area of Sofia at night is less than two minutes. This efficiency significantly reduces the risk of attacks on sites and is the basis for the successful operations of SOT 161. High quality is a distinctive feature of the services provided by SOT161. It was achieved due to the long years of experience and at the cost of considerable direct investments in security services. Considerable financial investments are made each year in maintenance and renovation of a car fleet and in special equipment of the vehicles with computers to control the staff and routes. The car fleet of SOT 161 has always been distinguished by high-class vehicles, such as Audi Q2, Daihatsu Terios, Toyota Hilux, Dacia Dokker, Dacia Duster, Citroën C3. The selection and training of response officers are implemented using special methods in the company’s licensed training center. A modern National Operational On-duty Center (NODC) has been established and constantly upgraded where signals are received from all guarded sites and the mobile patrols’ responses throughout the country are being controlled. This center has an important focus on the control, accountability and data on the activity of operators and mobile teams handling the received alarms. Therefore, all conversations on air or by phone are being recorded, GPS control of routes and response time is used as well as special software for chronology of events at the sites. This enables NODC to take control over the mobile patrols throughout the country and the developed software enables automatic transfer of alarms directly into the car tablets. The system operates in 19 districts and 8 other bigger towns in the country which made the national coverage a reality! 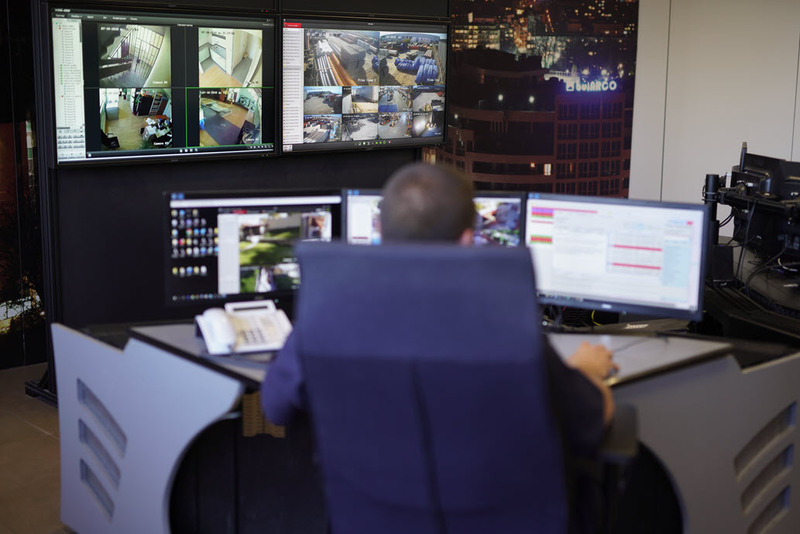 The National Operations On-duty Center (NODC) implements 24-hour remote parallel video monitoring of guarded sites and exercises control over physical security guards in the sites within Bulgaria. The video surveillance system developed in the NODC enables validation of the received alarm signals. The remote video surveillance together with the physical security officers and the centralized guarding staff is part of the integrated complex measures ensuring marginal and unmatched level of security and protection in the guarded sites. The physical guarding of sites also marked significant growth combined with the use of video surveillance and contemporary technical security means. SOT161 provides physical guarding services to over 910 sites, including industrial enterprises, banks, chain stores and supermarkets, offices, hotel and residential buildings, houses etc. For this type of guarding the company relies on the successful combination of human and technological capacities and makes constant investments in additional technical means to optimize the cost of security. 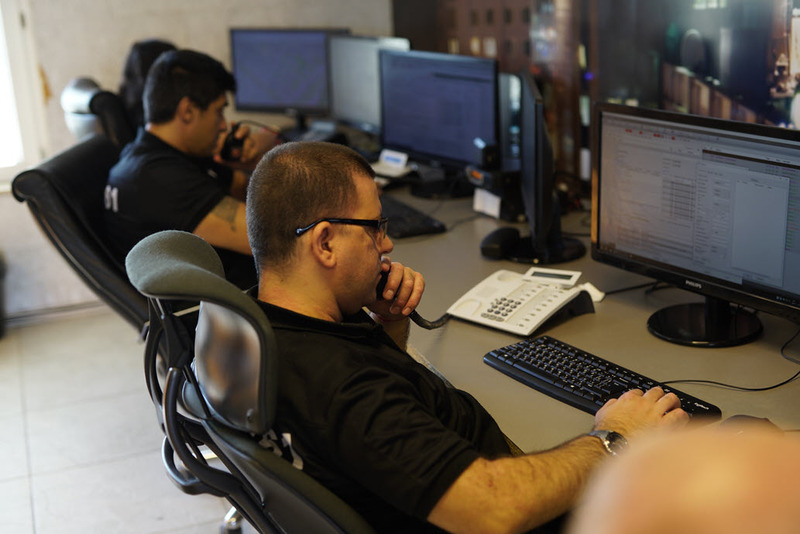 The Physical Guarding Directorate exercises continuous control over guards’ conduct and verifies the authenticity of signals received from hundreds of sites. In its operational practice the Directorate has tested and later commissioned targeted video-control systems activated by touch detectors engaging the operators attention only in case of attack. 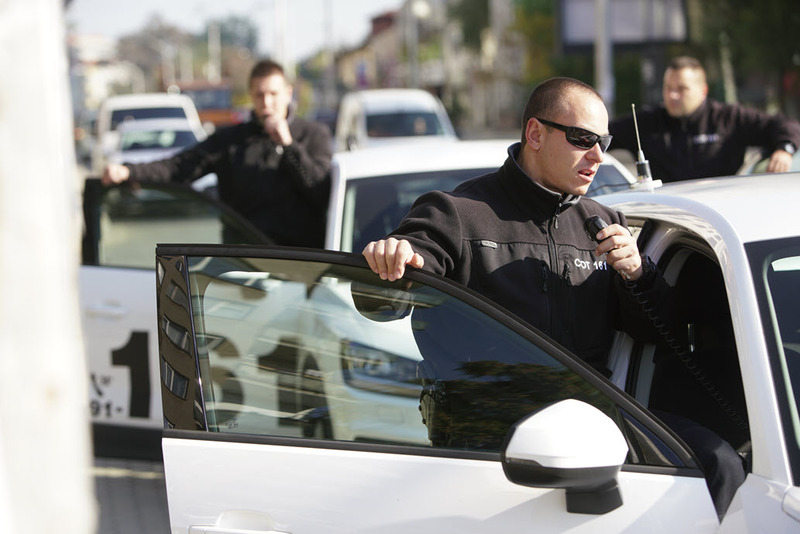 As a result of the investments made the company’s cash-in-transit and personal (VIP) guarding services have expanded. In recent years more than 40 new armored vehicles have been purchased. Meanwhile, the company implemented control over compliance with the cash transit timetables using the services of a dispatching center and a digital map. The counting center was entirely renovated and re-equipped with new counting machines operating in a network. The Cash-in-Transit Department exploits more than 100 vehicles certified for transportation of valuables and cargo, 42 of which are Volkswagen Transporter T5 and 6, armored in Germany. The cash-in-transit routes are being controlled through a computerized dispatching center and a digital map where all collections are visualized and monitored. Cash centers for counting and keeping the cash-in-transit amounts were established in four district towns. These centers use banknote-, coin- and voucher-counting machines certified by the Bulgarian National Bank operating in a network using special software. The most important prerequisite for the quality of security alarm services is equipping the sites with up-to-date and reliable security and video control technology. The highly-qualified experts of the company’s Engineering Directorate are involved with the design, construction and maintenance of all types of technical security systems. SOT 161 does not spare funds and makes considerable investments in the supply and production of functional equipment paying particular attention to its maintenance. The Engineering Directorate’s CALL CENTER receives calls requesting assistance for technical failures occurring on the sites which are responded to by on-duty technicians with specially equipped service vehicles. 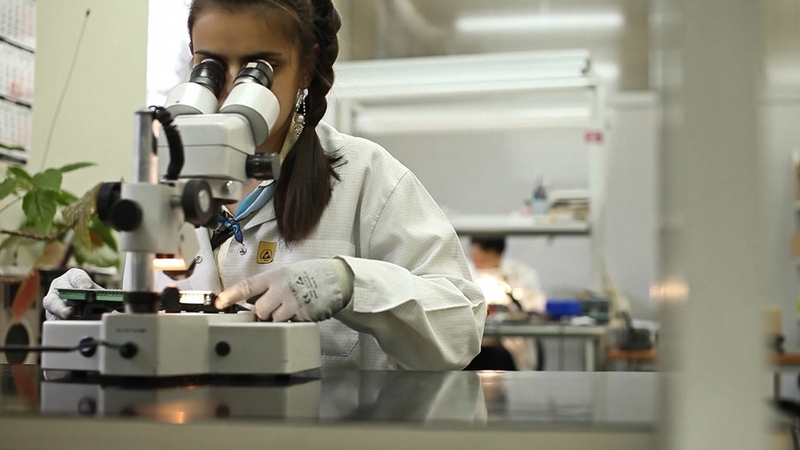 The perfectly trained company staff of engineers and technicians has gained experience over the years and contributes to the reputation of the SOT 161 brand. Furthermore, SOT 161 has stepped into the light of healthcare services. 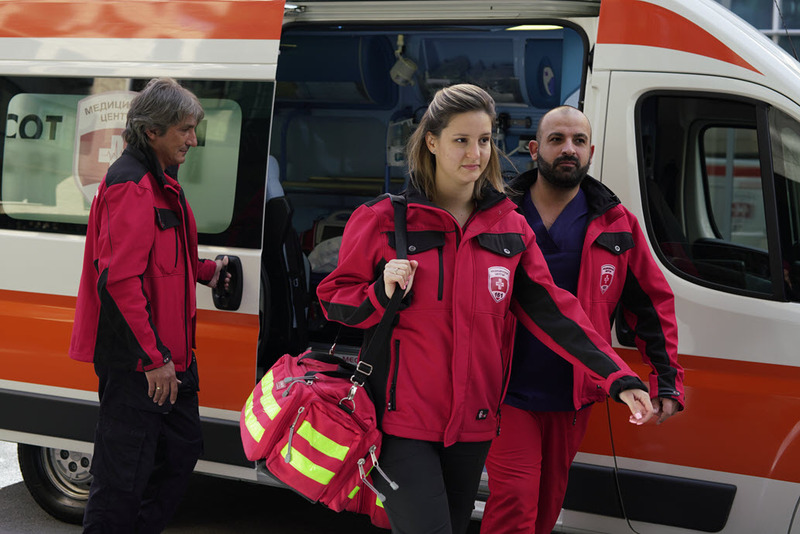 The company provided the joint Emergency Medical Assistance service which is also a novelty in the field of healthcare. More than 45, 000 subscribers to this service were recruited in less than 10 years. 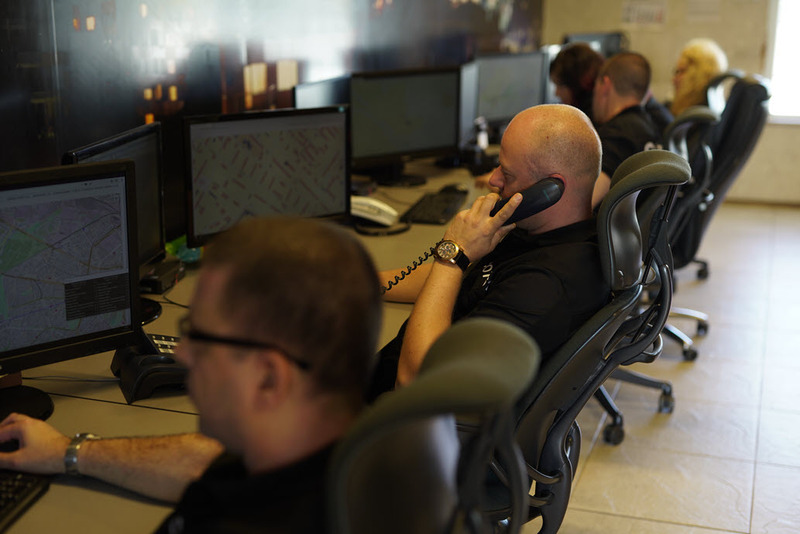 The company maintains its reputation by applying the latest technical solutions and security methods; thereby, it inspires respect from offenders and limits the attempted break-ins in the guarded sites. Many of these solutions and methods were implemented for the first time in the country in cooperation with our trading company Sectron. 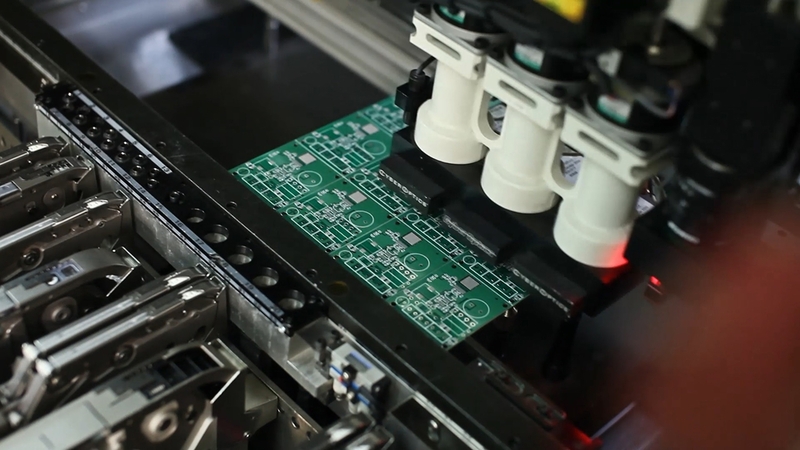 The development and production process of Sectron Electronics, an affiliated R&D company owned in majority by SOT 161, also play an important role for improving reliability of security and accelerating the construction of new sites. The company’s know-how includes protection against blocking of channels transmitting alarm signals and for a year now it has been implementing a security radio system which is unique for the industry. It achieves a guaranteed receipt of alarm signals and timely processing of incoming information. In recent years SOT 161 has taken significant steps in its development which made the company stand out in the security service market in Bulgaria. The company provided a new and yet unknown service, Guarding and Cash-in-Transit of Funds Kept in a Depository Cabinet. This service ensures protection against armed robbery during business hours and reliable guarding of funds and valuables during non-business hours for which SOT 161 is 100% liable! SOT 161 is the first security company in Bulgaria holding a Quality Management Certificate ISO 9001:2000 and today the company is the holder of all available certificates for quality of service and safety of the processed and stored information. The SOT 161 brand was received the 2008, 2014, 2015 and 2017 awards of the SUPERBRANDS Global Organization for one of the top 50 most powerful brands in the Bulgarian market. Today, the well-known inscription with the SOT 161 logo can be seen both on the most reliable and prestigious sites, e.g. state and government bodies and institutions, banks, residences, embassies, insurance companies, premises of big companies, etc., and on private homes, kiosks and stands. The security ensured by the SOT 161 brand is available to all and is acknowledged by tens of thousands company clients. For six years in a row now, from 2013 to 2018, SOT 161 has been honored with the True Leaders Award for the most successful company in its field, the security business. The True Leaders Global Award is given to companies that are among the top 300 most profitable in their country of origin considering the financial data for the past year and SOT 161 is the only security company in this ranking. Besides the profit, the increase in personnel and the company credit rating are also considered. In 2015 SOT 161 was honored with the European Business Awards for being one of the 16 companies represented as the national champions of Bulgaria. SOT EOOD is the only Bulgarian security company nominated for the prestigious European Business Awards. These awards and recognitions are based on objective and impartial indicators showing that SOT EOOD is a leading company providing innovations supported by good commercial outcomes. The active company business led to increase in the number of officers from 3,400 in 2012 to 4,800 in 2017. The number of sites guarded with security systems has increased from 58,000 in the beginning of 2012 to over 98,000 in 2017 and the sites with physical guarding from 420 in the beginning of 2012 to over 910 in mid-2017. The company turnover also marked a significant growth, from BGN 39 million in 2011 to BGN 90 million in 2017. All of the above makes SOT 161 the leader in the security service market by a number of guarded sites, number of officers and turnover generated from security fees.